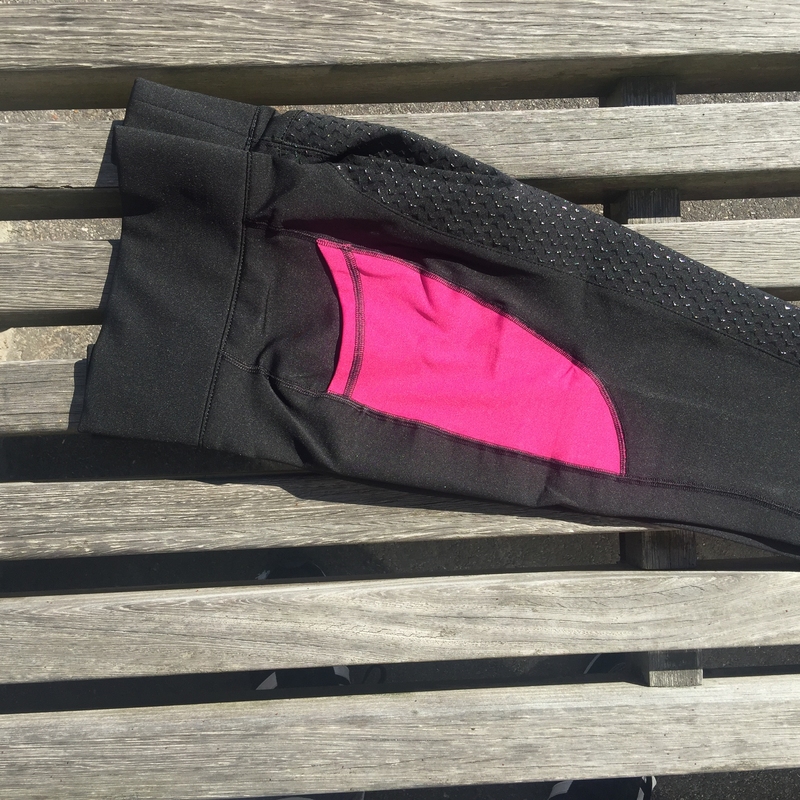 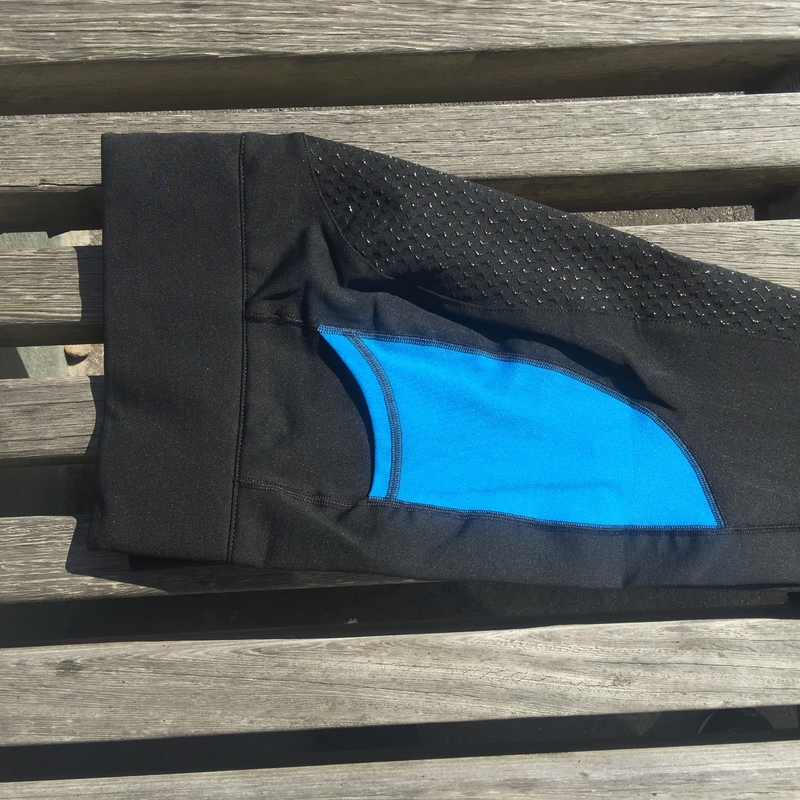 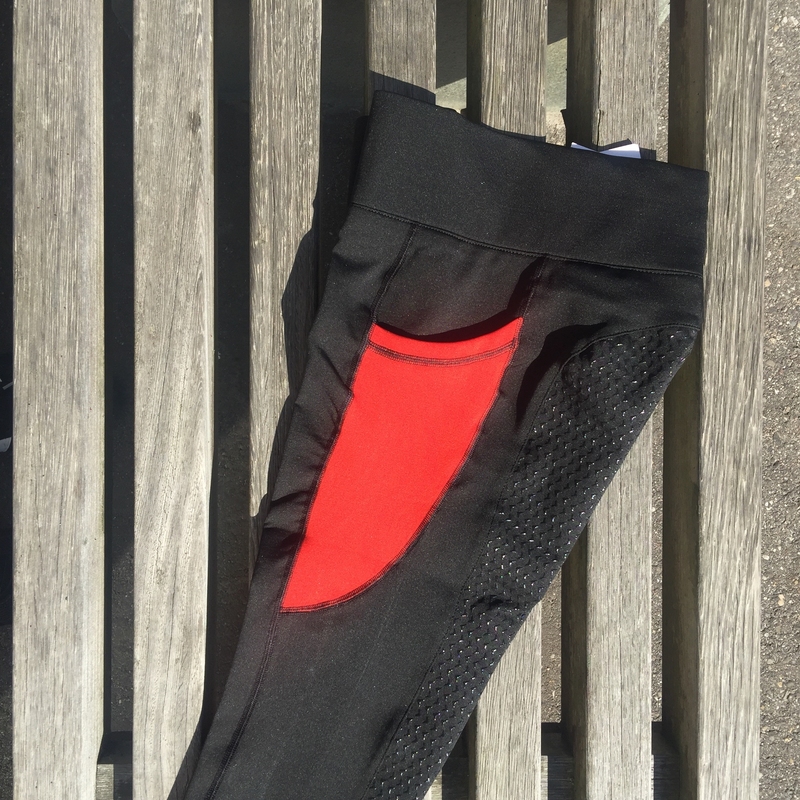 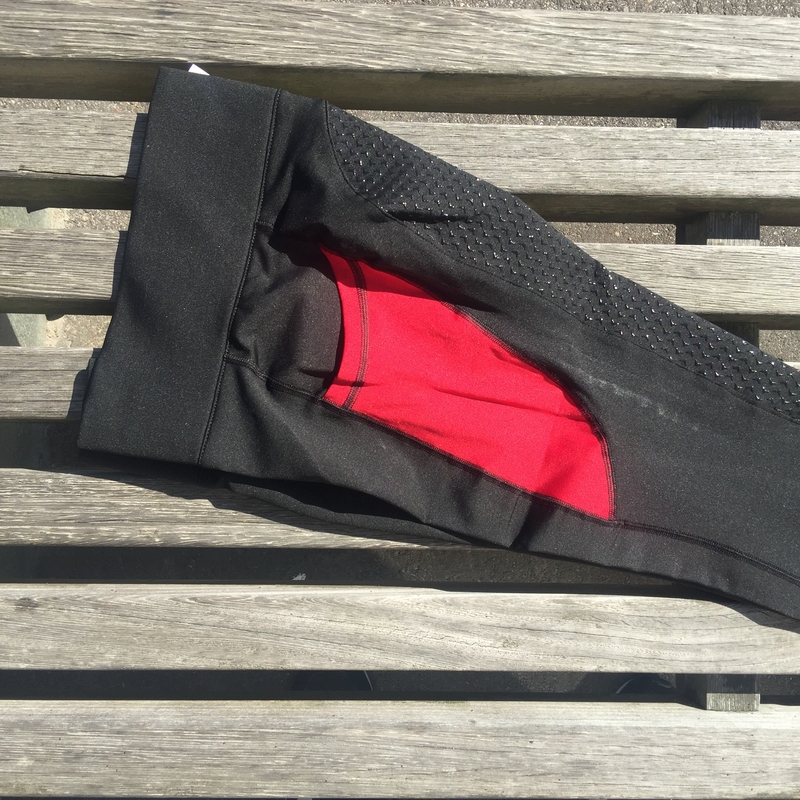 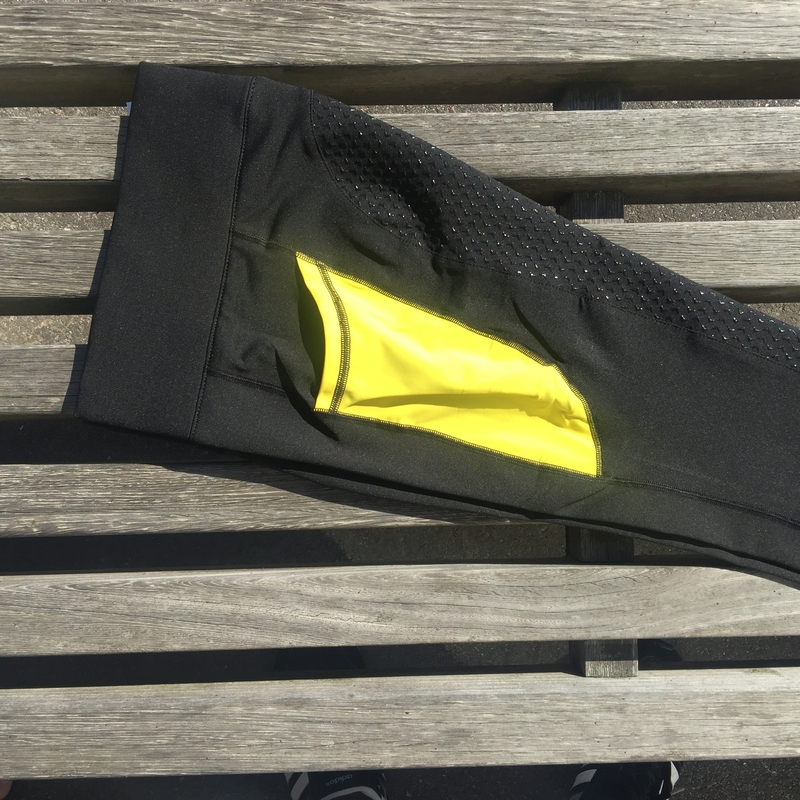 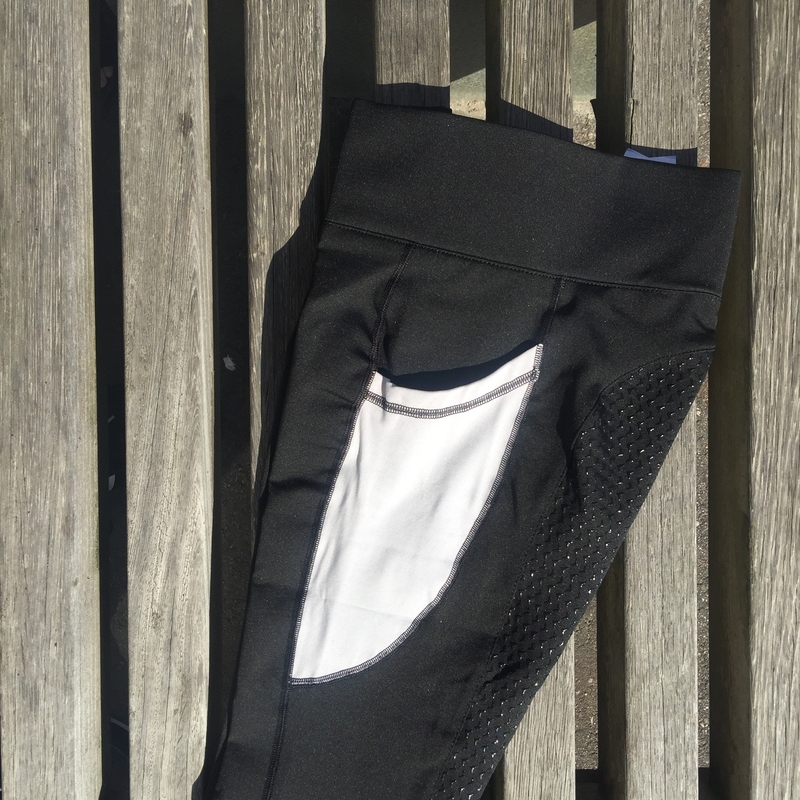 Made for the endurance sport is this riding breeches. 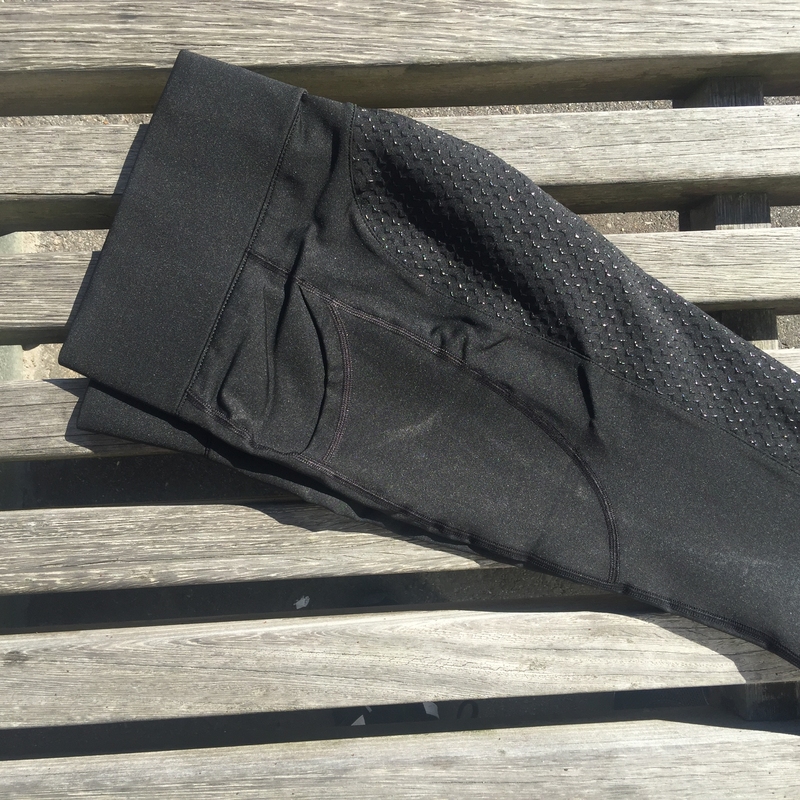 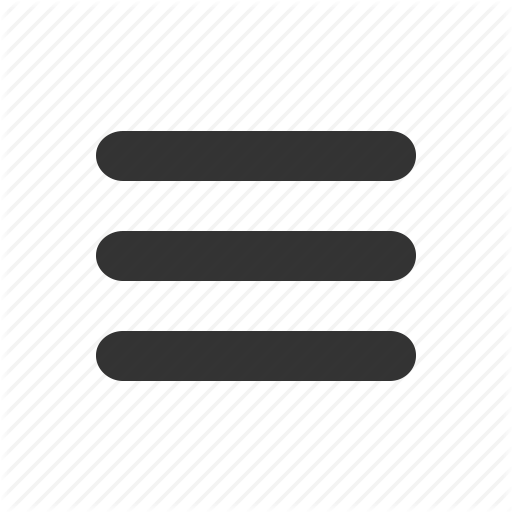 Black elastic Spandex® fabric with silicone seat for extra grip. 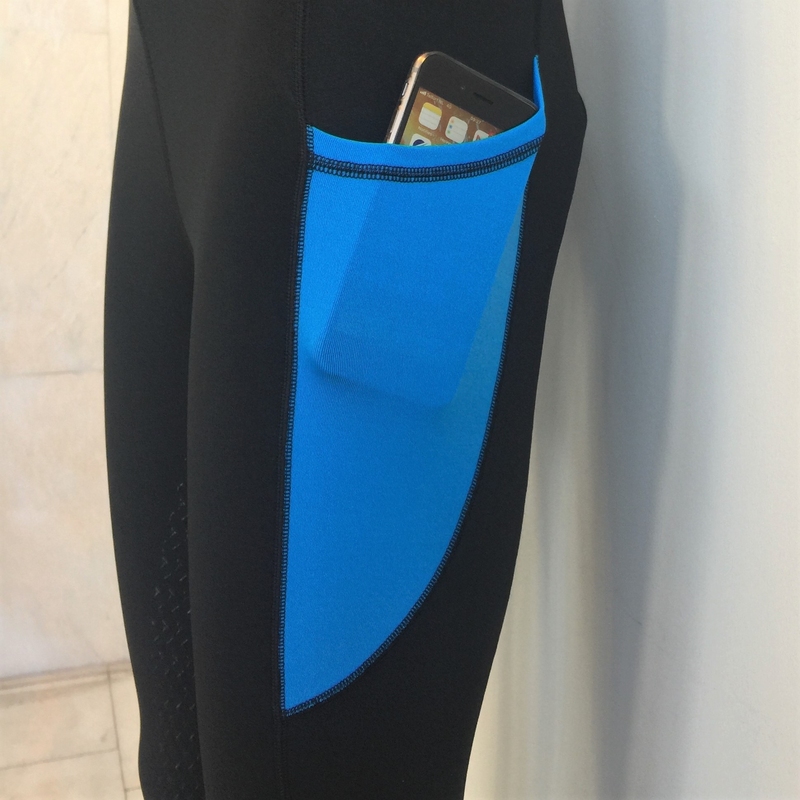 The pants have two pockets so you can take your phone, for example. 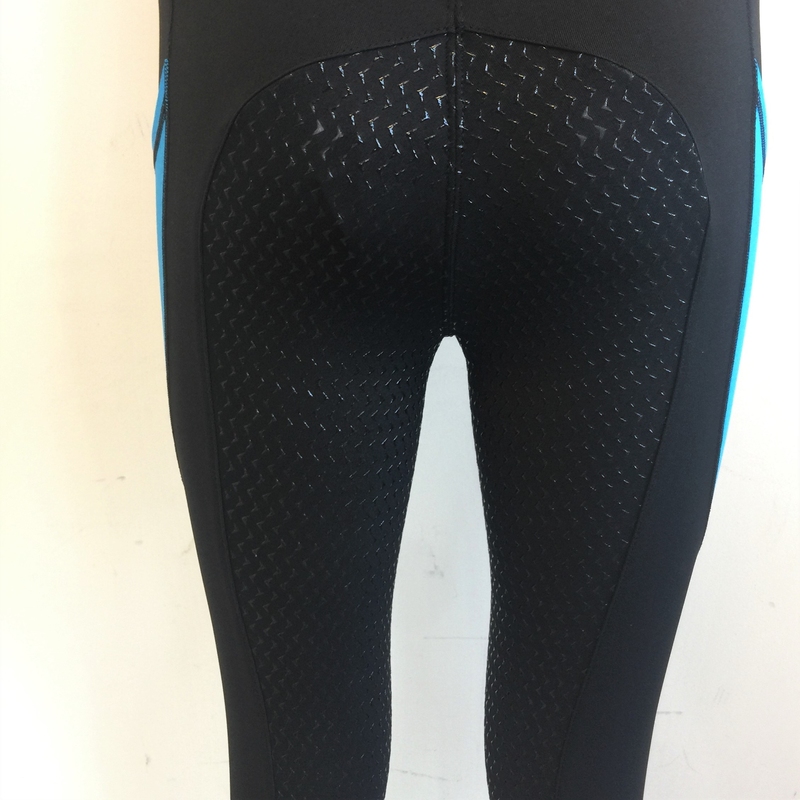 The wide band at the top provides comfort and prevents cold. 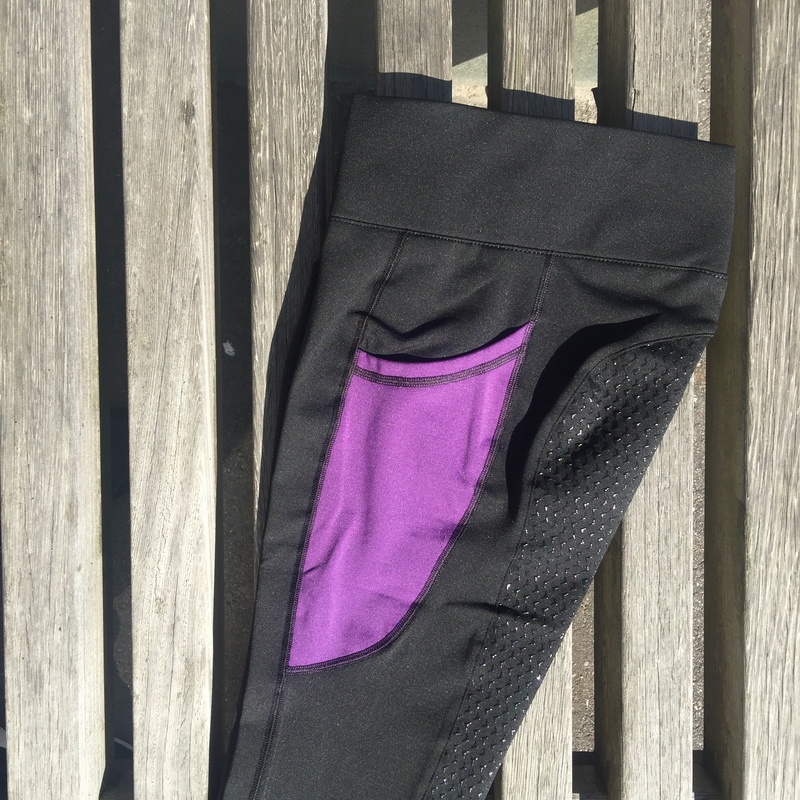 Due to the elastic material, the pants stretch to 10 cm.